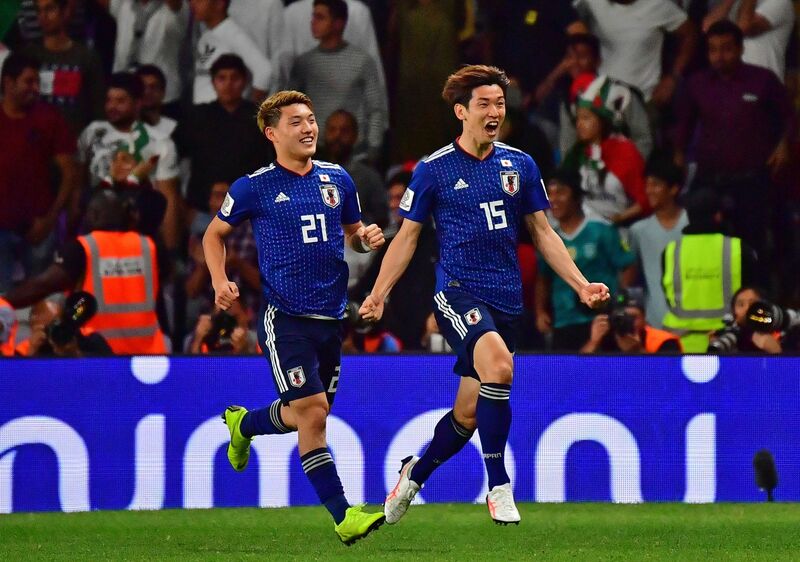 AL AIN, UNITED ARAB EMIRATES - Japan benefited from a controversial penalty as they sent favorites Iran crashing 3-0 in the Asian Cup semi-finals to move within one win of a record-extending fifth title on Monday. Yuya Osako put Japan 1-0 up after half-time but it was his penalty shortly afterward, awarded following a video review, that knocked the stuffing out of Iran. Takumi Minamino’s cross hit Morteza Pouraliganji’s arm as he slid in, but Australian referee Chris Beath blew for the spot-kick and stood by his decision after watching a replay. 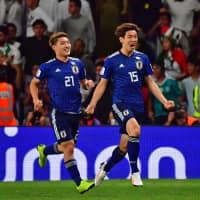 Genki Haraguchi then scored in stoppage time to complete a rout which had been wholly unexpected after Japan’s unimpressive performances previously in the competition. Carlos Queiroz’s Iranian side scored 12 unanswered goals on the way to the last four but they lacked ideas against a calm Japanese team who seized their opportunities. Captain Maya Yoshida headed over and Ritsu Doan saw a shot trickle wide as the Samurai Blue were anything but cowed by the physical Iran presence. However, Shuichi Gonda had to be sharp to keep out Azmoun from a tight angle — after the goalkeeper had gifted Iran possession with a botched clearance. The game was on a knife-edge but a misjudgement from Iranian defender Hossein Kanani tilted it Japan’s way 11 minutes after half-time. However, Japan will be buoyed by their best performance of the tournament so far, and they now take a 100 percent record into Friday’s final against Qatar or hosts the United Arab Emirates.